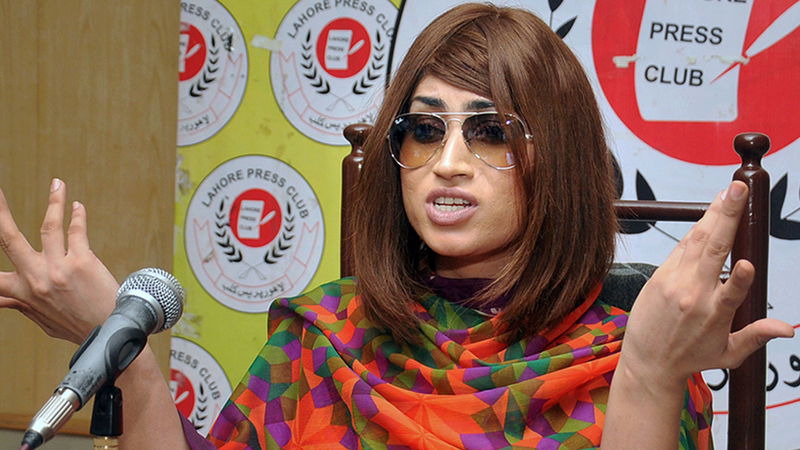 ISLAMABAD, Pakistan -- Pakistani fashion model Qandeel Baloch, who recently stirred controversy by posting pictures of herself with a Muslim cleric on social media, was strangled by her brother, police said Saturday. Her parents told police one of her six brothers strangled her as she slept in the family's home in Multan, police spokeswoman Nabila Ghazanfar told The Associated Press. She said police are searching for the suspect.